Postcard NZ-146406 from New Zealand shows a view of the Milky Way from Down Under. 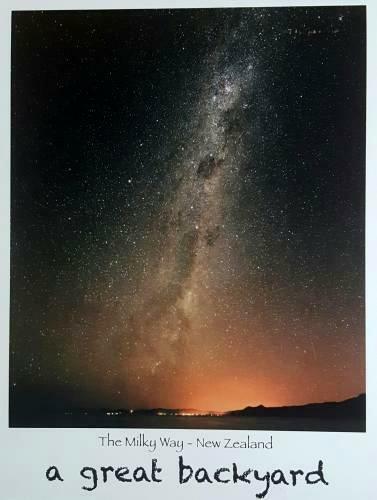 According to an article from the Photography Roundtable, for people living in the Southern Hemisphere, the best time period to see and photograph the Milky Way is from February to October, as the galactic center of the Milky Way will not be visible from November to January. For us in the Northern Hemisphere, the best time to see and photograph the Milky Way is between March and October with the galactic center in full view. 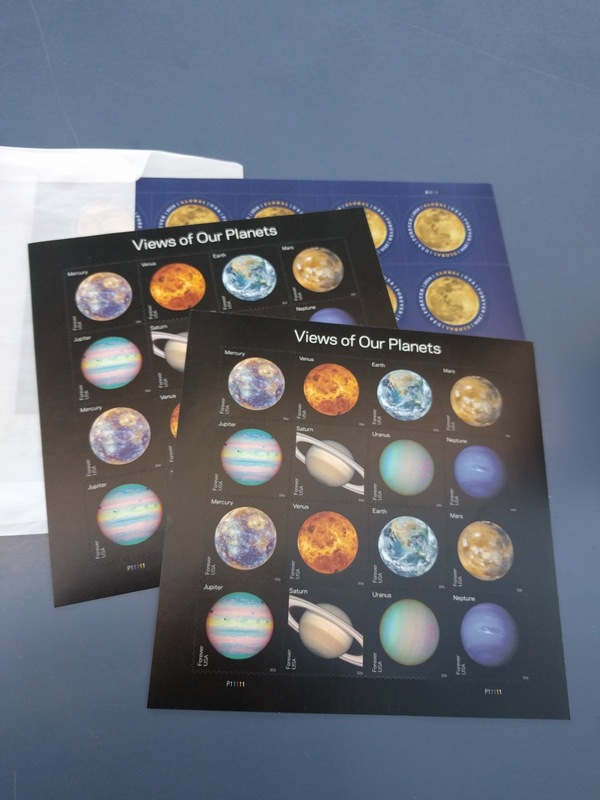 On a separate note, USPS released the Pluto—Explored! and Views of Our Planets Forever stamps during the first-day-of-issue dedication ceremony at World Stamp Show-NY 2016 on May 31, 2016. 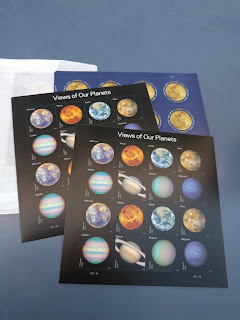 I was excited to purchase two sheets of the Views of Our Planets Forever stamps yesterday. However, to my disappointment, our local post offices had not ordered the Pluto—Explored! souvenir sheets. I will have to order them on-line.